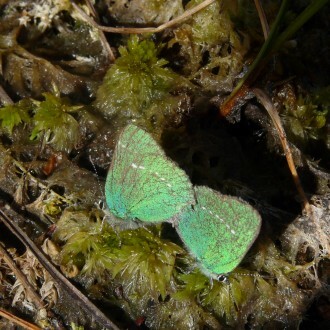 The West Highlands contain a wide range of semi-natural habitats and most of the land is relatively unimproved, making the area a stronghold for many species of butterfly that are scarce or absent elsewhere in Britain. 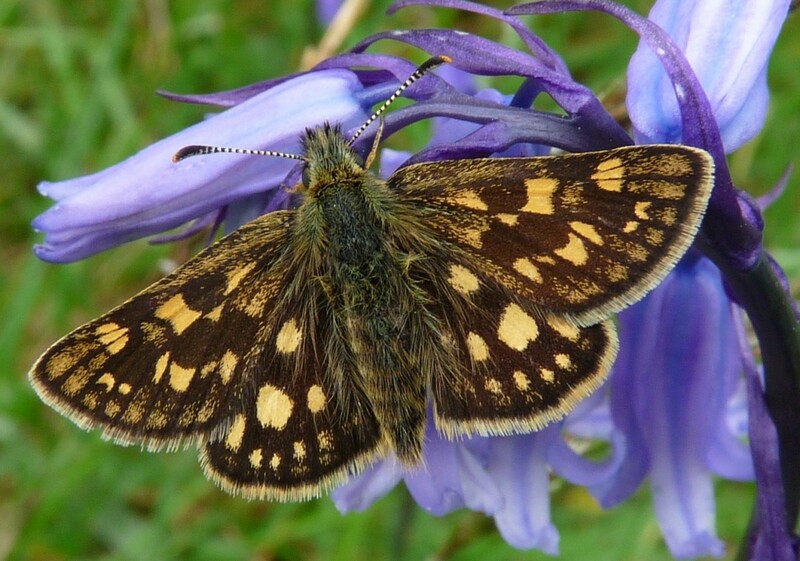 Our star species, the Chequered Skipper, is found only within a 50k radius of Fort William, but did you know that its oak woodland habitat is shared by the Purple Hairstreak, here at the most northerly edge of its range? Other speciality species include several fritillaries. 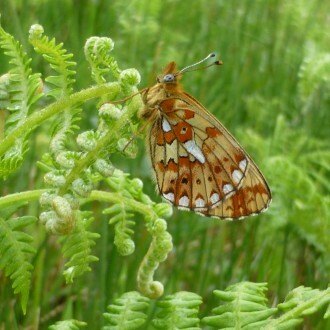 The Pearl-bordered Fritillary is still relatively common in the wet grassland of woodland edges, while its cousin, the Small Pearl-bordered Fritillary can be seen throughout the region in early summer. 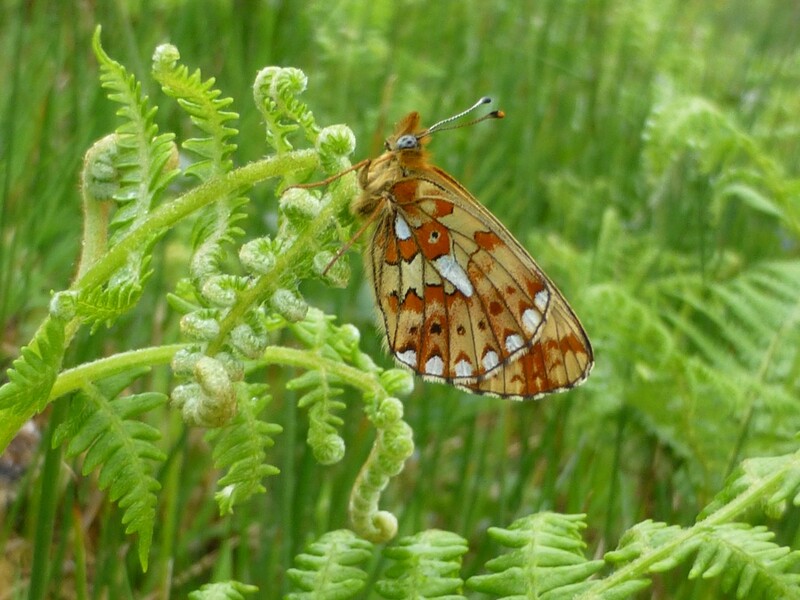 The attractive Marsh Fritillary is increasing its range and now has good toehold in Lochaber, whilst Dark-green Fritillary are frequent on the moorlands. 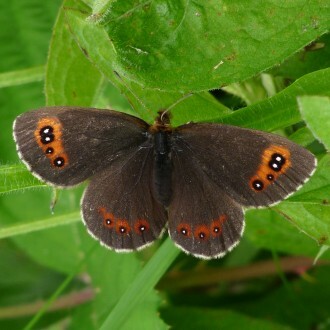 Another local speciality, the Mountain Ringlet, can be common in specific montane areas above 450m, whilst the Scotch Argus flies in clouds almost everywhere where there is purple moor-grass during high summer. Other upland specialist include the Large and Small Heath, along with Green Hairstreak, which tends to be rather localised in Scotland. 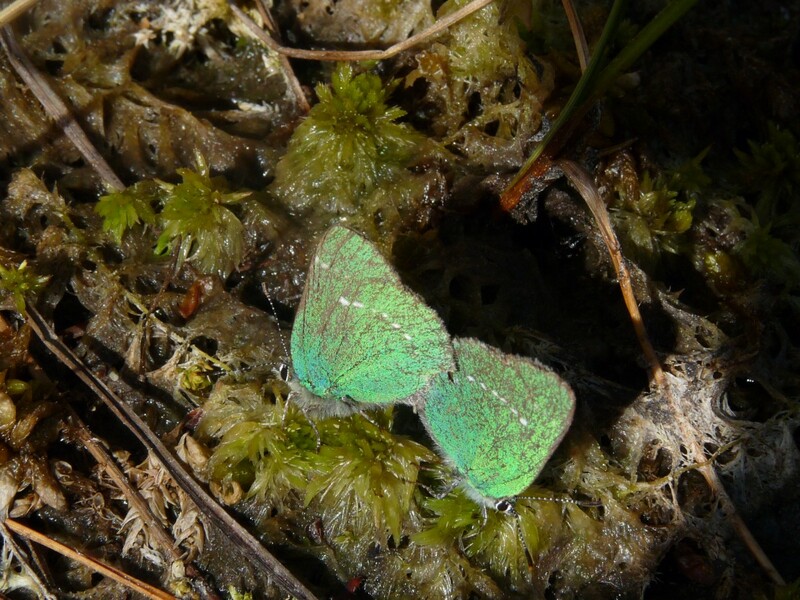 Northern Brown Argus, Dingy Skipper and Small Blue can also be found within easy travelling distance of Fort William. More common species such as the vanessids also grace the scene, including the Scottish form of the Speckled Wood. The butterfly fauna is augmented by some stunning day-flying moths, including Emperor moth, the local Narrow-bordered Bee-hawkmoth, Argent-and-Sable and some of the rarer burnets. 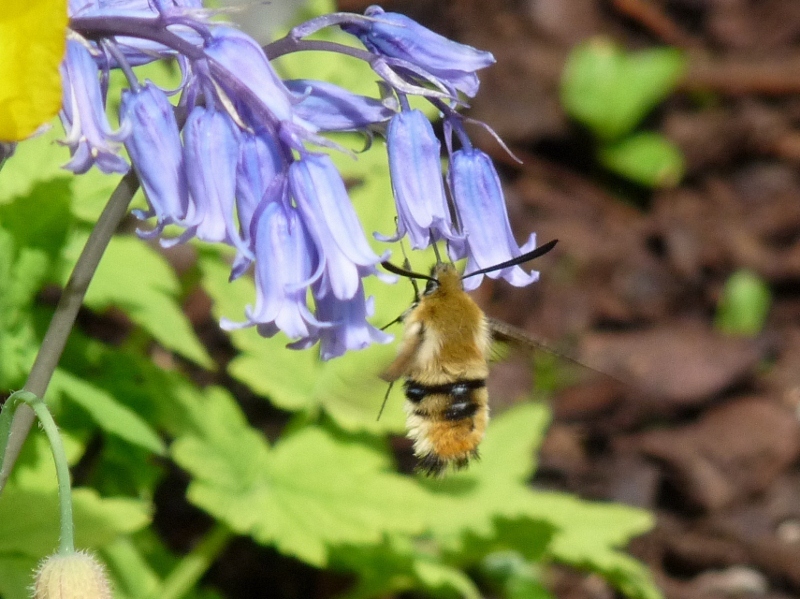 Glenloy Wildlife have long had an interest in lepidoptera and have therefore organised some specific breaks to target some of the speciality species. 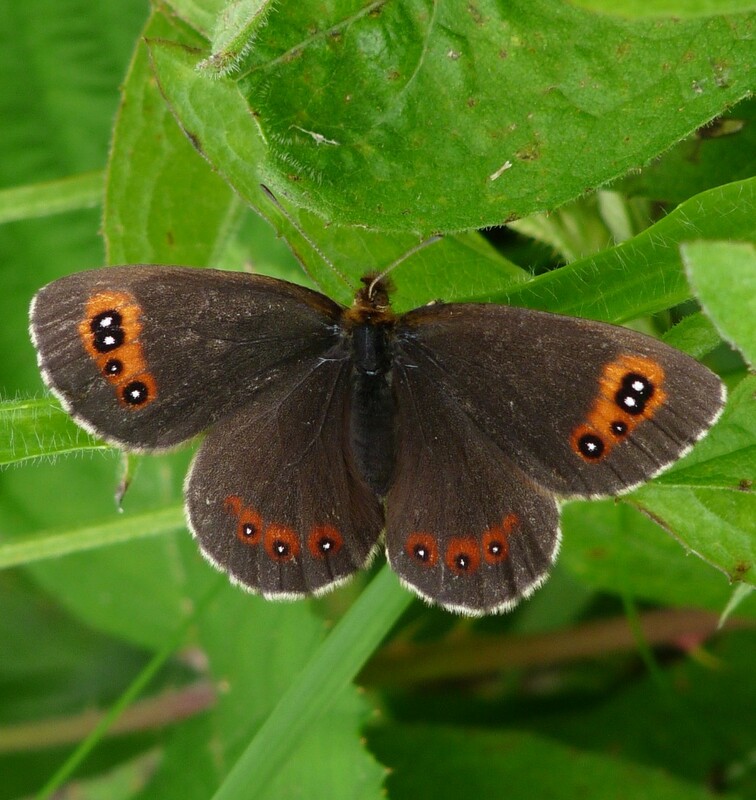 This pretty little butterfly is found in damp grassland throughout the area, particularly where its foodplant, purple moor grass, and flowers preferred for nectaring coincide, generally along river banks and woodland edges. 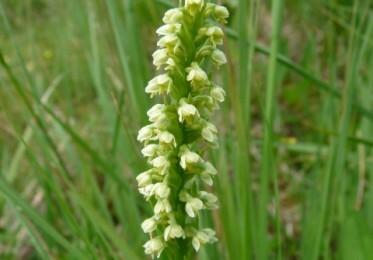 Flowers to which the adults are attracted in May and June include bluebells, lousewort and bugle. 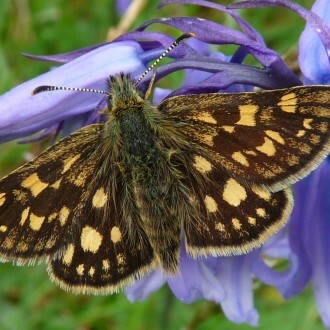 Glen Loy is a known hotspot for chequered skippers and the Butterfly Conservation reserve at Loch Arkaig is not far away. We also check out the National Nature Reserves at Ariundle Oakwoods and Glasdrum as well as lesser-known sites for this tiny gem. A mountain specialist, this energetic species can be found in areas where mat grass predominates. Flying in July, warm sunny days are required in order to catch the males on the wing, busily searching the much more sedentary females. 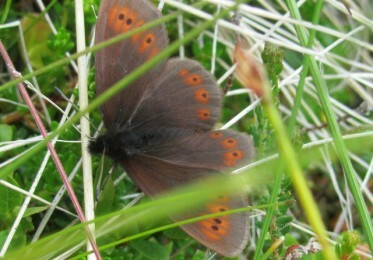 Local sites for these ringlets include Creag Meagidh, Ben Nevis and Glencoe. Although some uphill walking is necessary to find them, this need not be too arduous. This is the earliest of the fritillaries to emerge, even in late April, given the right weather. 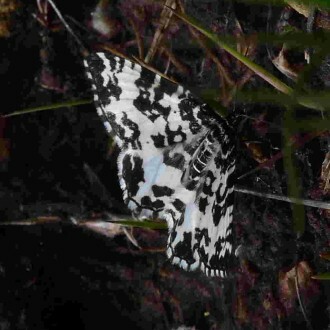 It favours damp grassland, often using marsh violet locally as its larval food plant of choice, although it can be seen nectaring on a range of early flowers. The larvae overwinter in bracken litter. The flight period has a variable overlap with that of the later-flying Small Pearl-bordered Fritillary, when the easiest way to tell the two species apart is to look at the pattern of white cells on the underside of the wing. The Pearl-bordered only has the two large white cells, one of which contains a black spot. 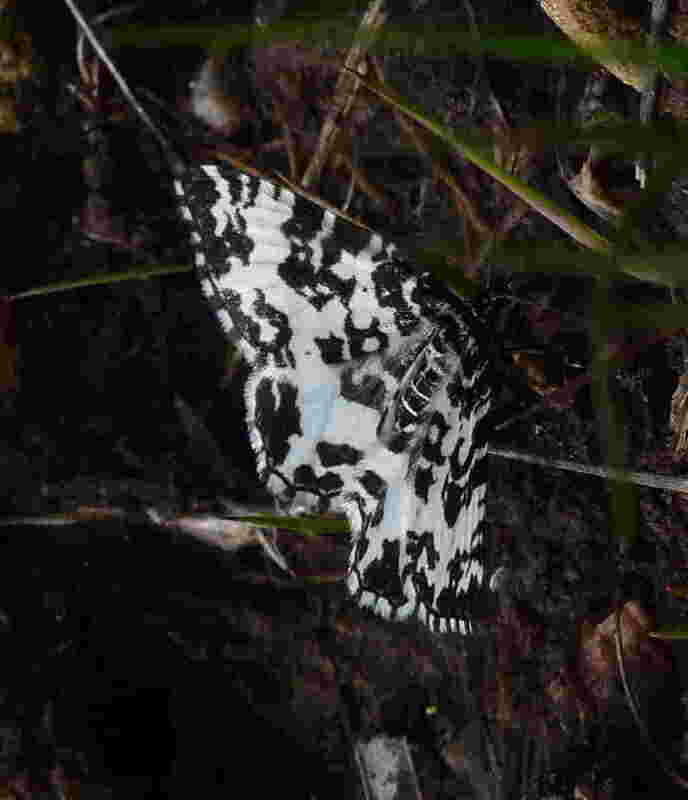 This is our commonest butterfly in late summer, flying from late July right through to September. When freshly hatched the males, in particular appear to be a rich glowing red. Another species that favours the plentiful purple moor-grass as a larval foodplant, the adults can appear in clouds when disturbed by walkers. The Bee-hawkmoths are charismatic bee mimics that quickly buzz from flower to flower, not unlike the Hummingbird Hawkmoth. Using Devil’s-bit scabious as a larval foodplant, the adults nectar on mainly purple and blue flowers in late May and early June, including rhodedendrons. 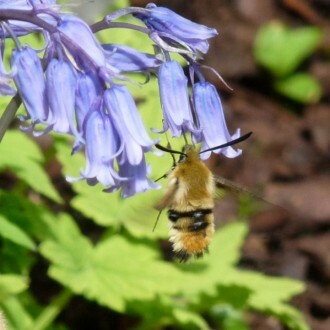 Lucky visitors might be able to find these in the Glenloy Lodge garden.